How do you apply your perfume? I’ve always been a spray through the air and walk through it kind of girl, which the lovely ladies at Diptyque informed me is the French way. Instantly my haphazard ways are Parisian chic! A few weeks ago, I visited the Bucktown Diptyque boutique— always a wonderful treat for the senses. I was in search of a new perfume and let my nose lead the way. 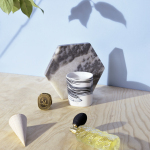 Diptyque approaches the scent selection, be it home or personal, in a very experiential manner. Starts with a chat on your likes and dislikes and continues with a “last man standing” style smell test. No worries if you don’t know your scent profile — mine is admittedly vague and ADD. They have a way of challenging your instincts and introducing you to notes you didn’t even know you would like. I am all rose all the time, but my favorite candle is Baies (it’s actually the top seller) and I’m wildly attracted to the Vetyverio perfume. OK…yes, both of those have rose, but vetiver in its pure form is a rooty, earthy scent. Turns out, I love it. Because it’s Valentine’s Day and I adore you all, I’ve got a giveaway courtesy of of the Diptyque Bucktown team! If you’re in Chicago (or plan to travel to Chicago! 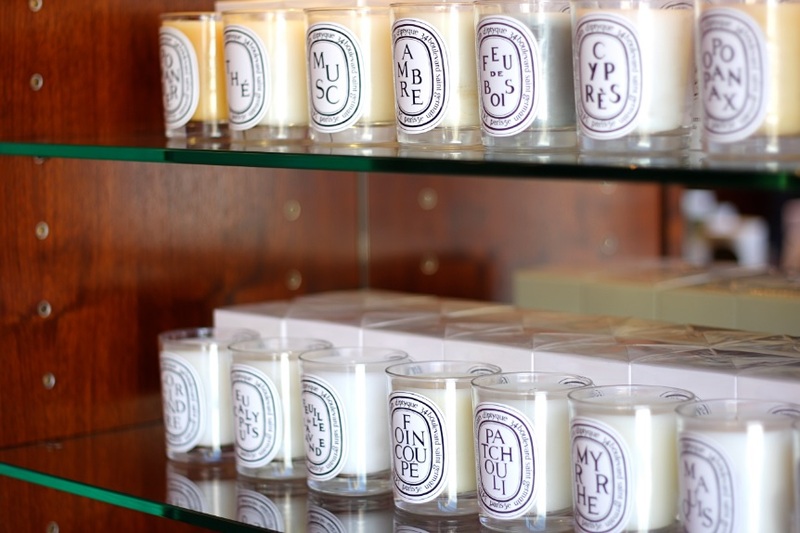 ), Diptyque is inviting one of you to come in and pick out a candle of your choice from the classic collection. Leave me a comment by Sunday 2/23 and I’ll pick at random! Also, I’ve got a mini Rose candle and Eau de Rose sampler set to give to away as well. You can enter via Rafflecopter below. Good luck! Note: this post is sponsored by Diptyque Bucktown, who so kindly provided me product samples during my in-store visit. 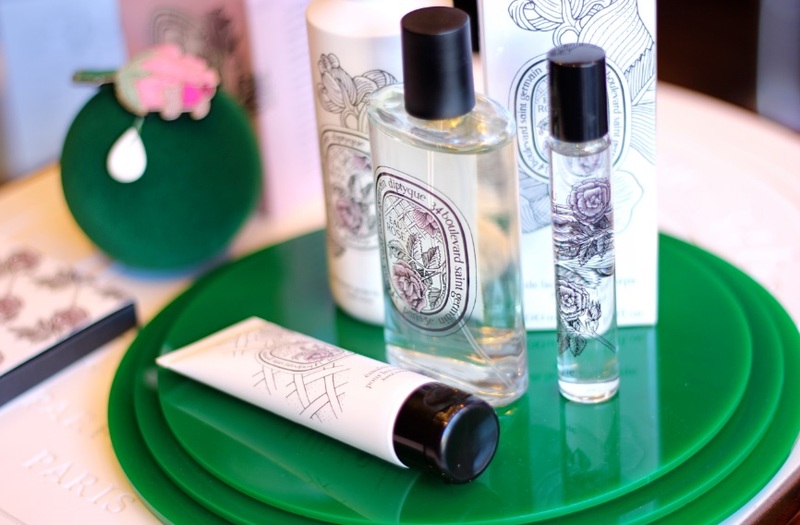 I am obsessed with diptyque and visit their bucktown location frequently! Tuberose, gardenia and freesia are my favorite candle scents and I also love their body care and perfumes. Happy Love Day to you! I still haven’t checked out the Diptyque boutique in Bucktown and would love a chance to go pick out a candle! Thanks for the chance! What a great giveaway for today! Happy Valentine’s Day! The Diptyque boutique is so close to my house; it’s one of my favorites. My place could definitely use a little candle! 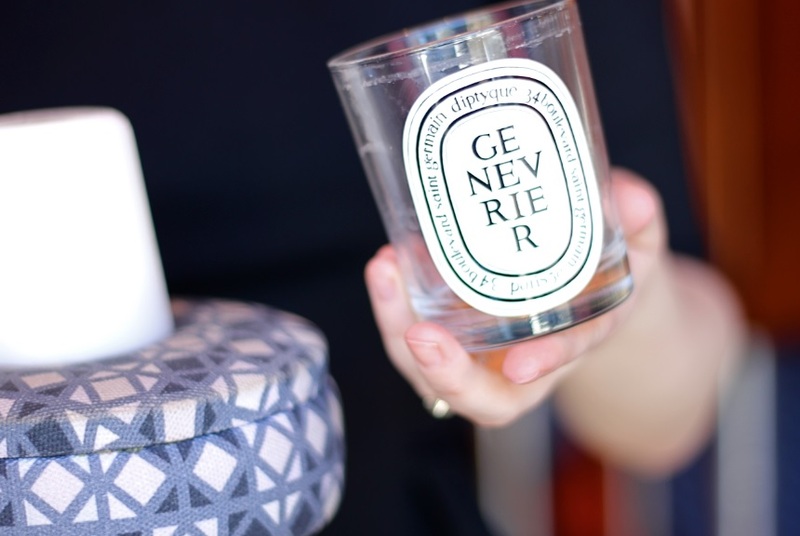 I’ve been eyeing a few of diptyque candles lately & would live to try them out! They smell amazing! Now THIS is a Valentine’s Day giveaway 🙂 I’m totally ADD with scents too…I’m not really sure what I like until I actually smell it! Any excuse to stop into Diptyque, I’ll take it (esp when they throw in a candle)! Happy Valentine’s Day! What an awesome giveaway! Happy Valentine’s Day! Ooooo! 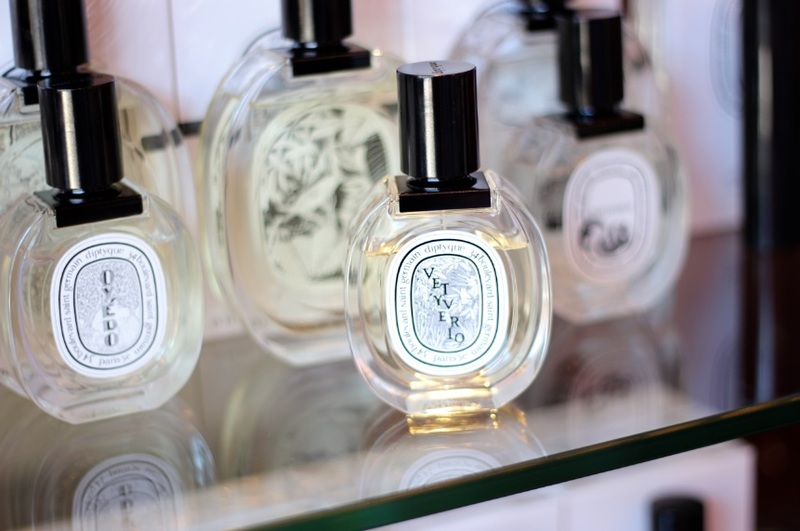 I love Diptyque and have been meaning to get to their Bucktown location. I absolutely love their Feu de Bois candle and I also bought a candle from their Christmas collection. I almost cried when I finished that candle. It was sooooo lovely! Happy Valentine’s Day!! The store in bucktown is beautiful and everyone there is so nice! I’m a big fan of fig but always wanted to try their rose! tianna recently posted…Trilogy Organic Rosehip Oil + Vital Moisturizer Winner! 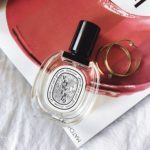 I was so excited to read more about Diptyque! My friend told me about it, and it sounds like a heavenly place 🙂 I didn’t know they had candles. Ill have to make a trip over there soon. Big Diptyque fan! What a lovely giveaway! I have always wanted a Diptyque candle, but as a poor college student, I just cannot bring myself to part with the money! 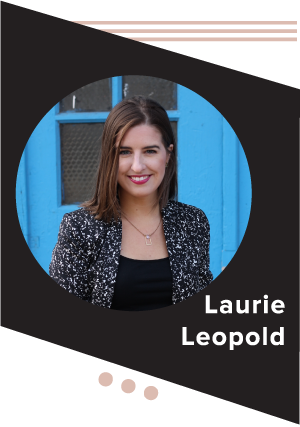 Very excited about this giveaway! I’ve been wanting to pick up Diptyque’s Feu de Bois candle all winter. I’ve always wanted to try Diptyque. Candles and scents! Would love to visit the Bucktown store! Excited for this giveaway. 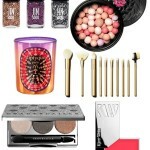 I’ve been interested in Diptyque and this post makes me want to check out their store! What a great giveaway! I love Diptyque! This is such a cool website. For a short period of time, I lived in the Midwest, in the Chicago area, and its a city that I got to know well and love. 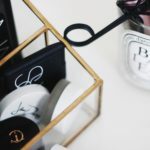 I never was into candles until I encountered Diptyque, and I am glad that I did.I think that my favorite is Baies, but for the fragrance, my favorite is Eau Duelle Eau de Parfum which I have in the solid form, which I think is easier to travel with. Have a good weekend. Rose sounds perfect as we look forward to spring! i was so depressed when i broke my eau rose perfume rollerball last month lol. Ah well, i will have to get a bottle one of these days. 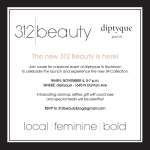 Lovely giveaway – can you believe I’ve never visited the diptyque boutique in bucktown? although i can imagine, if it is anything like the one in SF it must be nice! 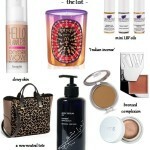 Joyce recently posted…Space NK Spring Beauty Edit Event & Gift with Purchase!